Great wings across the wingspan and floating elevator allow unlimited flying maneuvers model. The increased surface of the fuselage gives the Vagabond ability to fly at sufficient speed even knife flight. 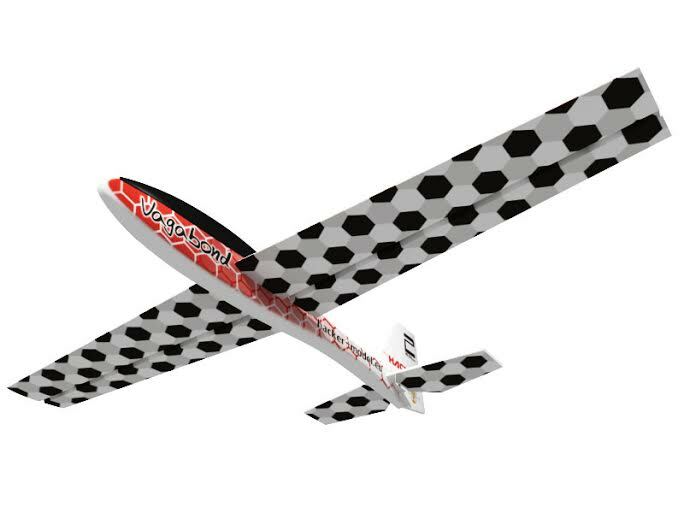 For even more aerobatic performance wings and tail surfaces are coated with smooth foil. All this together makes Vagabond extremely powerful aerobatic slope glider with which you can fly on otherwise inaccessible hard slopes. 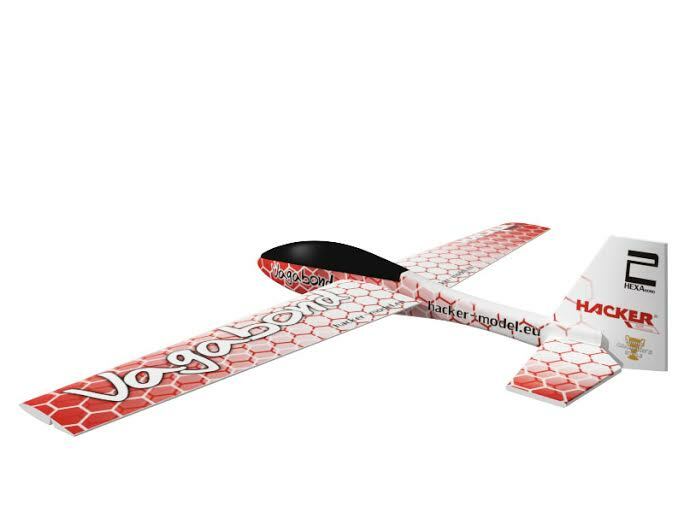 Vagabond extremely powerful aerobatic slope glider with whih you can fly on otherwise inaccessible hard slopes. 4 channel RC kit, 4 Micro Servos 9g D-90, HS-55, Accu Pack 5cells NiMh or Li-Pol 800-1300mAh 2S. 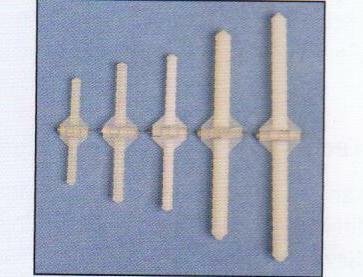 CA glue and activator spray.